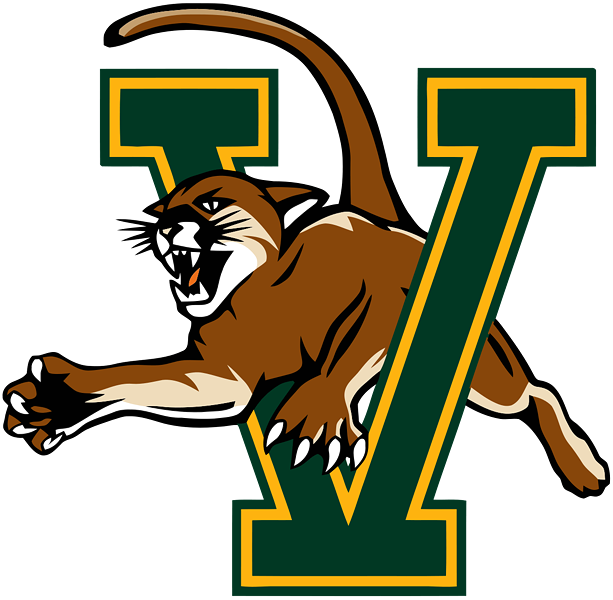 The University of Vermont men's basketball team is dancing again. The Catamounts earned a bid to the Big Dance, aka the NCAA Division 1 tournament, by knocking off Albany last weekend in the America East conference finals, capping a record-setting season in which the team went undefeated in conference play. Their reward? A 13 seed in the tourney and a date with fourth seeded and heavily favored Purdue University at 7:27 p.m. tonight in Milwaukee. Vermonters are not exactly known for their college hoops fervor. And as the Hoop Cats bandwagon understandably fills to capacity, we thought it might be helpful to take a look at the team's first March Madness opponent, the Purdue Boilermakers. Are the Boilermakers seriously named for a boozy drink? Sadly, no. In addition to being a classy cocktail consisting of a shot of whiskey dropped into a glass of beer, a boilermaker is, well, someone who makes boilers — or other steel fabrications, generally. 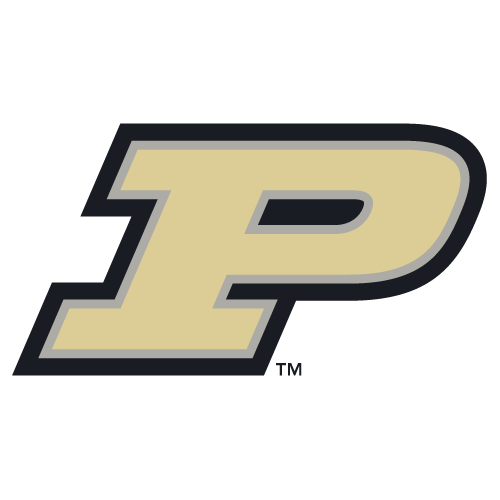 Purdue's nickname is a reflection of the school's focus, historically, on engineering. 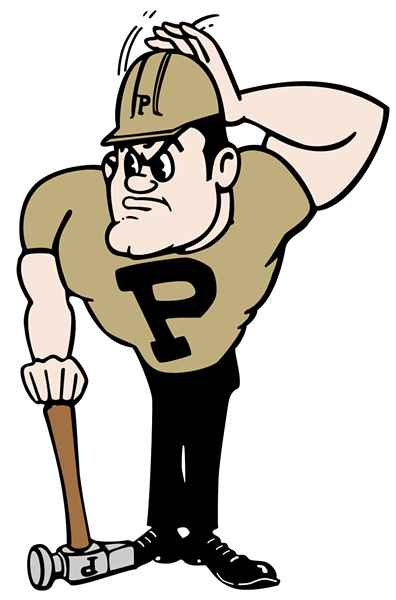 To wit, Purdue's official mascot, the Boilermaker Special, is a train. Wait. Their mascot is a train? Pete is Purdue's unofficial mascot. Designed in 1940, he's a burly fella in a hardhat who carries a large hammer. Who wins in a fight, Purdue Pete or Rally the Catamount? We love Rally, but we give the slight edge to Pete here. For starters, dude is so jacked he has chin muscles. Also, that's a big hammer. Being New Englanders, irrational vitriol is a key component of our sports fandom. Any good reasons to hate Purdue? Unless you loath popcorn or think the moon landing was staged, there's not much. UVM got creamed by Purdue in Indiana last season. But that Cats team was simply overmatched. Otherwise, there's not a ton of history between the two schools in any sport. Worse still, Purdue seems to be a bastion of midwestern politeness. Even their fan forums are welcoming and friendly to UVM fans. If anything, for churlish New Englanders that might be the Boilermakers' most obnoxious trait: They're too damned nice. The only other thing might be the blatant dishonesty of Purdue's marching band in claiming to have "The World's Largest Drum." For shame, band geeks. 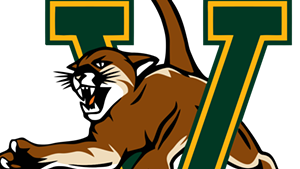 Real talk: Does UVM have any chance at all at the upset? It's a serious long shot, mostly because Purdue boasts one of the best players in the country, 6-foot-9-inch, 250-pound forward Caleb Swanigan — who might, in fact, be the personification of the Boilermaker Special. UVM hasn't lost since December, a streak of 21 games, which is tops in the country. Coincidentally, Purdue has its own streak going: The Boilermakers have exited in the first round of the NCAA tourney in each of the last two years — presumably because they're just too polite to send their opponents home early. Here's hoping that classic midwestern geniality continues tonight.